Thank you for visiting the Connaught PSV website, where we have a large selection of mini and midi coaches to suit every budget and workload. If you’re looking for excellent, reliable vehicles, new or pre-owned then Connaught PSV will have the coach you need. We know how important it is that your vehicle looks right, is comfortable and serves you day in day out. 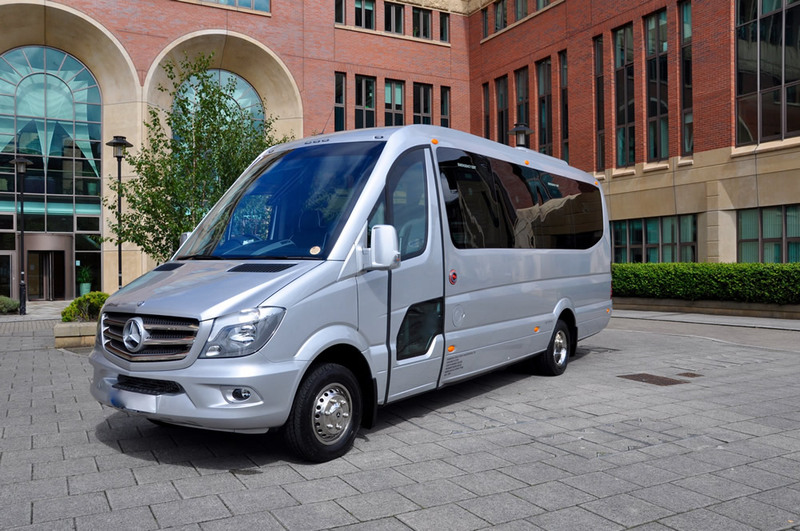 That’s why we deal only in the best mini and midi coaches on the market; ones that your customers will find a pleasure to travel in and you will use with confidence. Maybe that’s why so many of our customers return time and again to deal with us. We partner with Ferqui, Mercedes Benz and Iveco because the combination produces exceptional vehicles. Soroco DL based on the Mercedes 5 series chassis is available in 16, 19 or 22 seat configurations, making it a very versatile vehicle. Ferqui SR based on the Iveco 70C18 chassis available in a 25, 29 or 33 seat configuration – best value on the market. Every vehicle that leaves Connaught PSV has undergone a full ‘health‘ check. You can have complete confidence that it is mechanically sound and has been finished inside and out to near-showroom condition. We stand by our hard-earned reputation for delivering the finest vehicles in the industry, whether they are new or used. 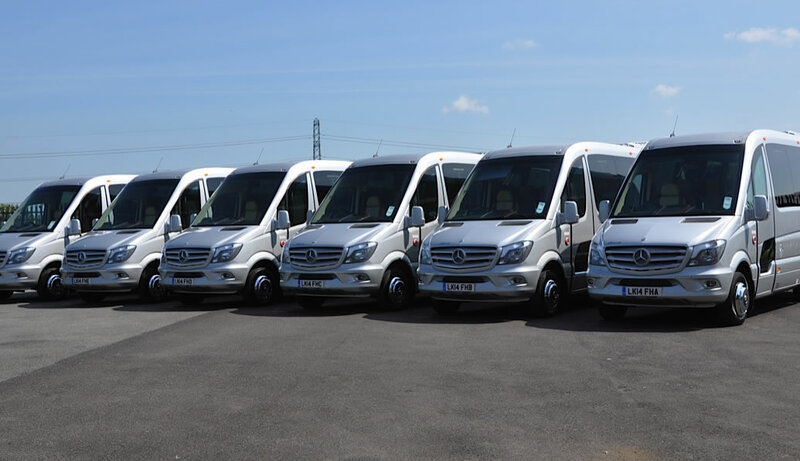 Connaught PSV deals with the biggest names in the business, Mercedes Benz, Ferqui & Iveco. We uphold their standards of excellence in our business.